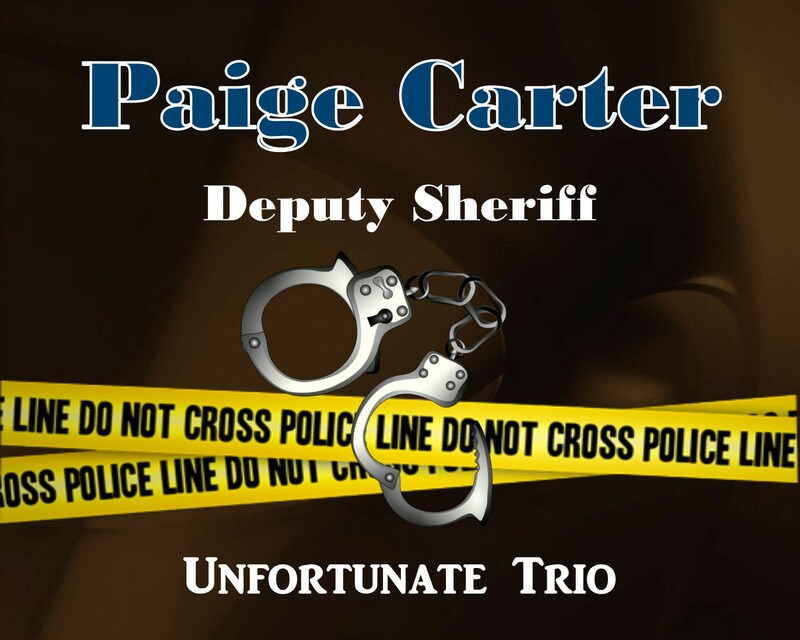 Unfortunate Trio – Paige’s life becomes complicated. She doesn’t have time to deal with personal attacks… three bodies have just been located in the backcountry; buried in shallow graves. As Paige delves into her investigation, old memories surface. She finds herself having flashbacks and nightmares. And once again, she finds herself turning to Dax for moral support.